The father of Ki-su (Jo Moon-gook), who only cares about farming, is enraged when his son applies for admission to middle school. One day, students including Ki-su get a chance to perform a play at the school. 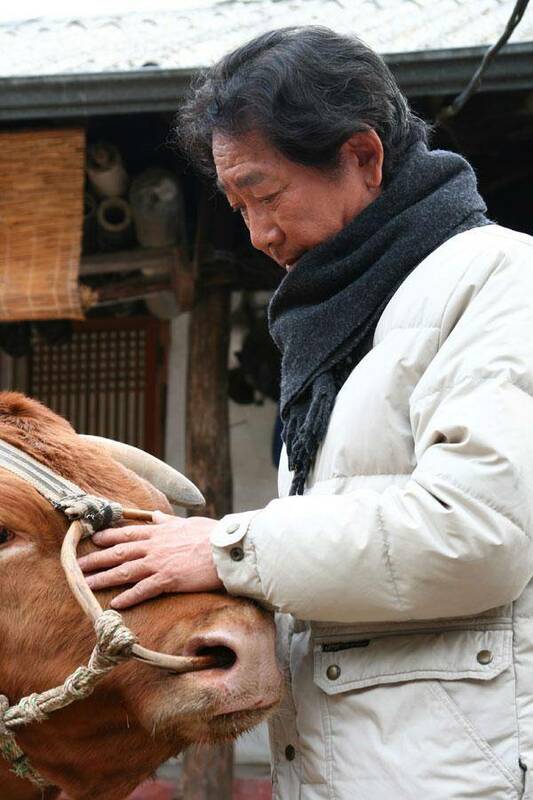 Watching the play, Ki-su's father (Jeon Moo-song) changes his mind and decides to sell a cow to pay his school expenses. Yet another trend has been identified in Korean cinema. It's the rise of analog films that follow in the footsteps of "Old Partner". [ChanMi's drama news] Park Tam-hee returns to the screens ! The ceremony will be held at 6 pm at Seoul Jang-choong Shilla Hotel Dynasty Hall. She wanted a devout Christian wedding, so she only invited family and close friends to the private affair. 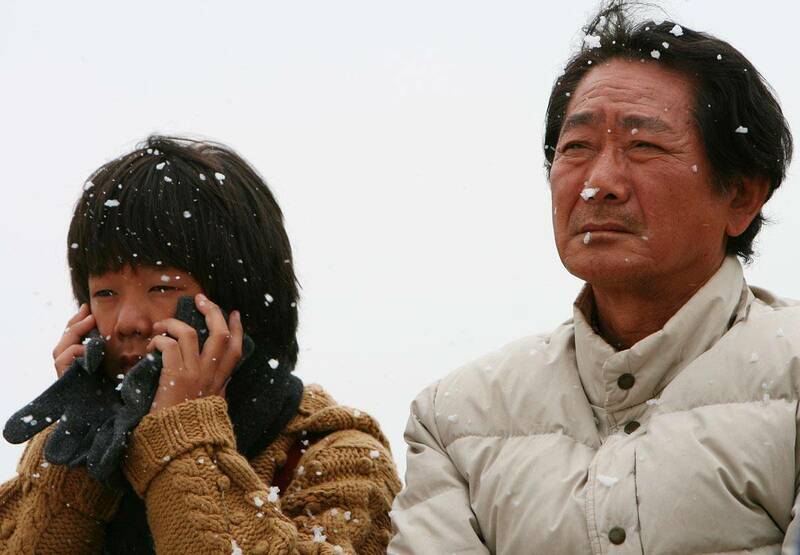 View all 14 pictures for "My Father - 2009"